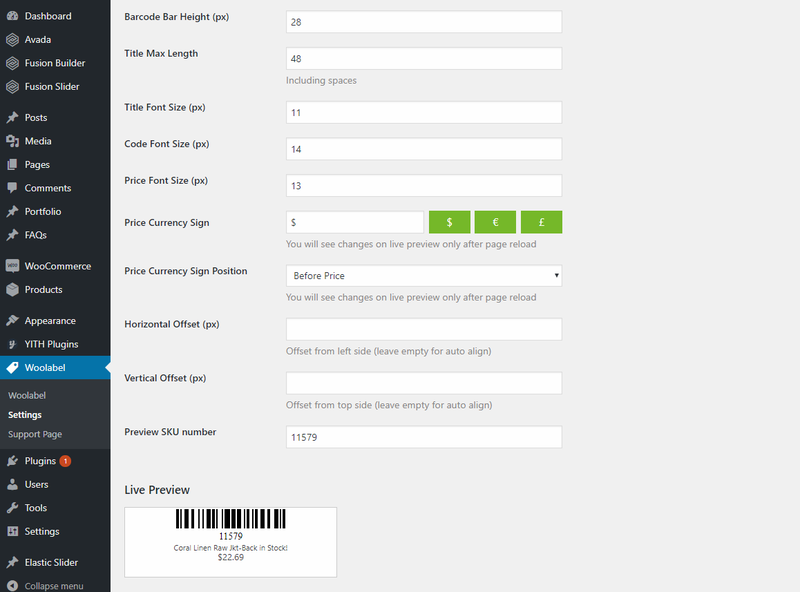 Generate & Print Physical Barcode / QR / Product labels for your WooCommerce products. 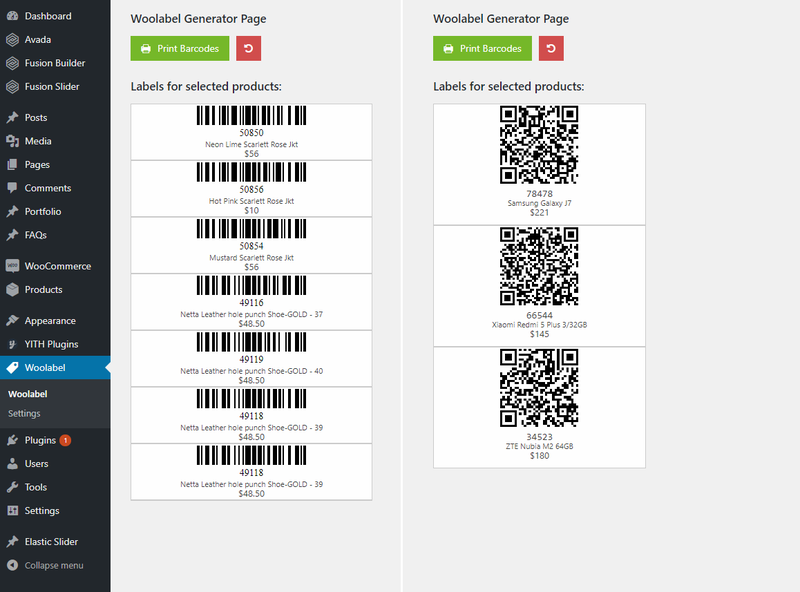 Woolabel enables you to generate & print physical barcode / QR / Product labels for your WooCommerce products. Options for each label includes having a scannable barcode/QR code on it, SKU number, price and the product title. Also custom text/ data is also possible. + Change the Currency Symbol ? Yes, Any symbol is possible. + Use it with different sized single row labels? Yes, see settings page screenshot. + Print last 24 hours of products added ? Yes, several different sorting options. 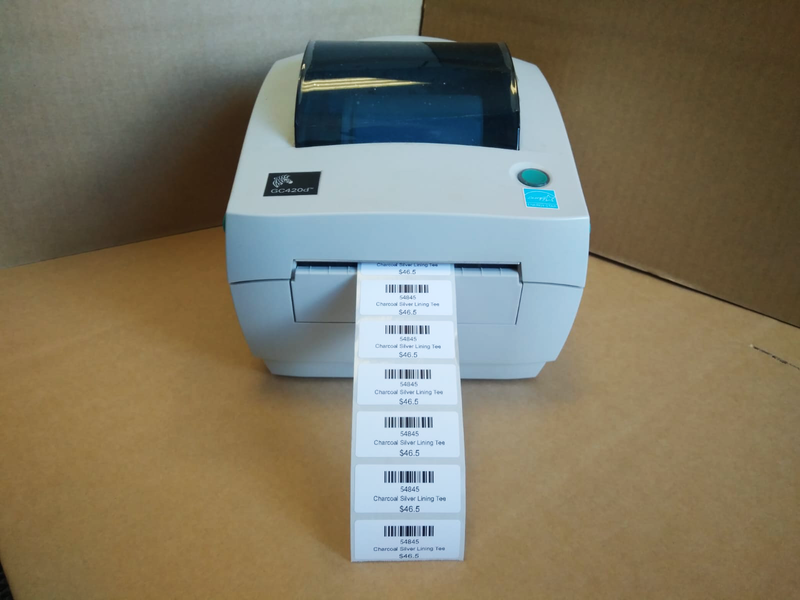 NOTE: This plugin has been built to work with Direct Thermal Laser Printers that use Single Row Continuous Labels. Step 1: Select Products and Quantities and Information to be on the label. 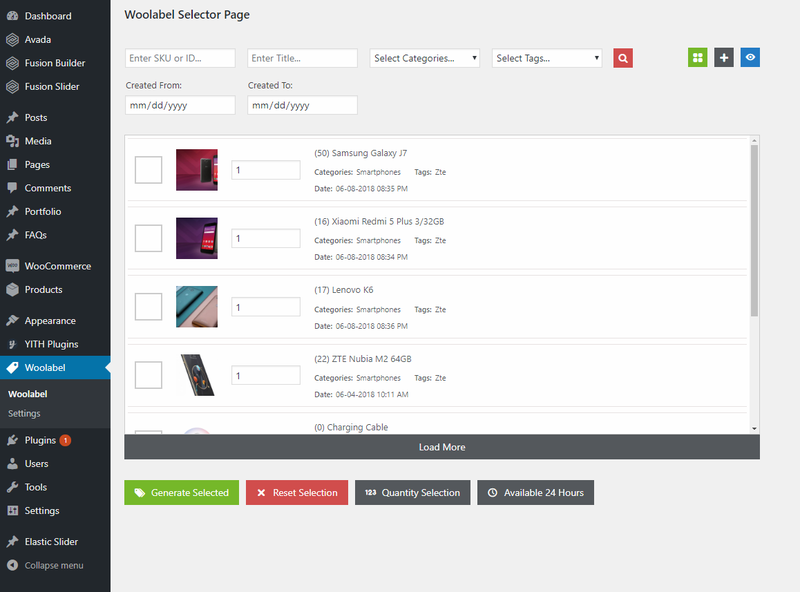 Woolabel has many different automatic features to print of the exact amount of labels for you. (All, 24hrs, Time Range, Manual and Quantity) E.g. 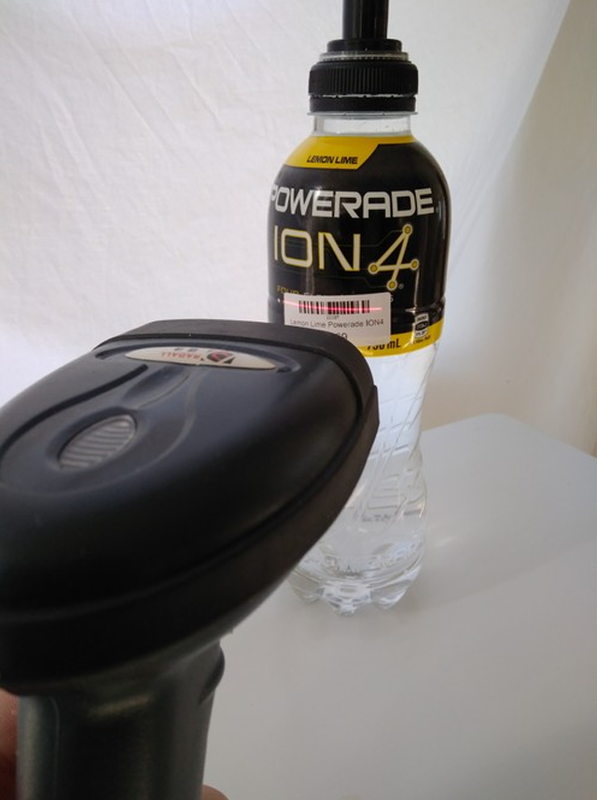 One option is to print the exact number of barcodes for all the products added in the last 24 hours. Another example, is Woolabel has bulk action tool feature when printing barcodes for several orders with just a few clicks. Step 2: Check Print Preview.